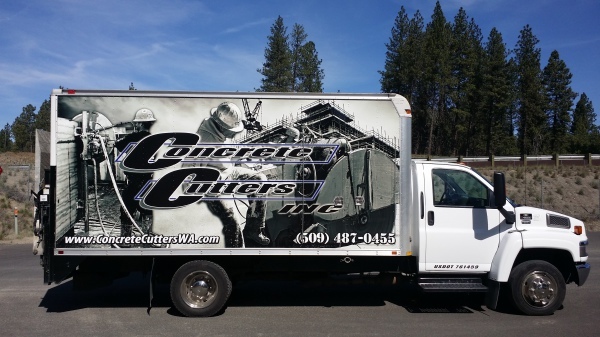 Concrete Cutters Inc. of Spokane, WA has been providing professional services since 1998. We specialize in all aspects of concrete and asphalt cutting, drilling, removal, and more. We work on both residential and commercial properties. Our owner, Cam Bonnett, is dedicated to providing complete satisfaction to our valued customers and quality services at competitive rates. 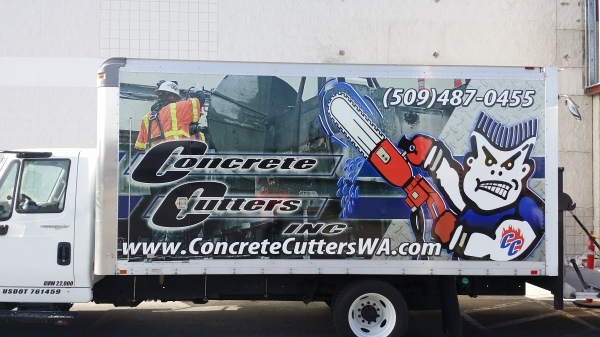 At Concrete Cutters Inc., no job is too big or small! We work together with our clients to understand their needs, systems, and expectations and offer a flexible approach that ensures our projects meet deadlines and exceed expectations. Our experts have a wealth of knowledge and a can-do approach which, in turn, inspires, motivates and encourages the rest of our team. Please feel free to look through our services and contact us to arrange a quote or for more information."